Sorry I’m so late posting this week. My husband and I took a trip to Tennesse for our 25th anniversary. We didn’t get back until last night anad I was tired so I slept in. 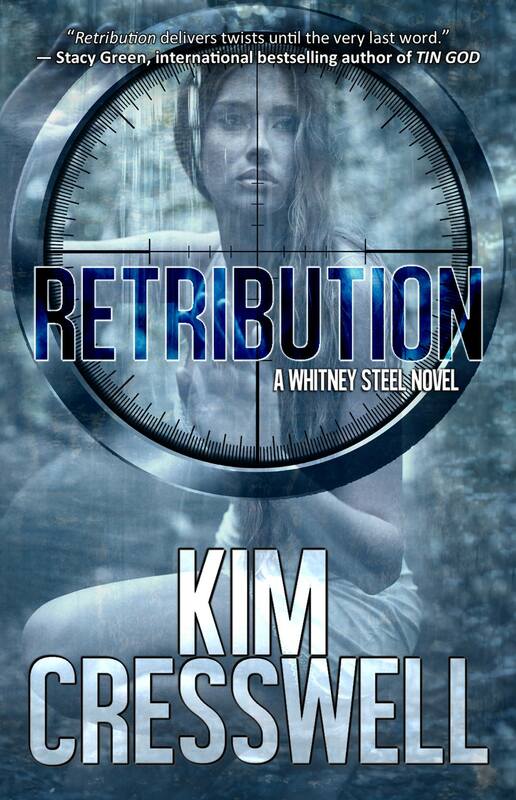 This week I’m promoting Kim Cresswell, the author of the thriller, Retribution. Her debut romantic thriller, REFLECTION, has won numerous awards: RomCon’s 2014 Readers’ Crown Finalists (Romantic Suspense), InD’tale Magazine’s Rone Award Finalist (Suspense/Thriller), UP Authors Fiction Challenge Winner (2013), Silicon Valley’s Romance Writers of America (RWA) “Gotcha!” Romantic Suspense Winner (2004), and an Honourable Mention in Calgary’s Romance Writers of America (RWA) The Writer’s Voice Contest (2006). Kim’s short novel thriller, LETHAL JOURNEY, was a finalist in From the Heart Romance Writers (FTHRW) Golden Gate Contest (2003) and more recently won RomCon’s 2014 Readers’ Crown (thriller/suspense). Kim recently entered the true crime writing arena. Real Life Evil – A True Crime Quickie (two short stories) was published in January 2014. You can read her latest true crime stories in Serial Killer Quarterly, a new quarterly e-magazine published by Grinning Man Press. You can read her latest true crime stories in Serial Killer Quarterly, a new e-magazine published by Grinning Man Press. 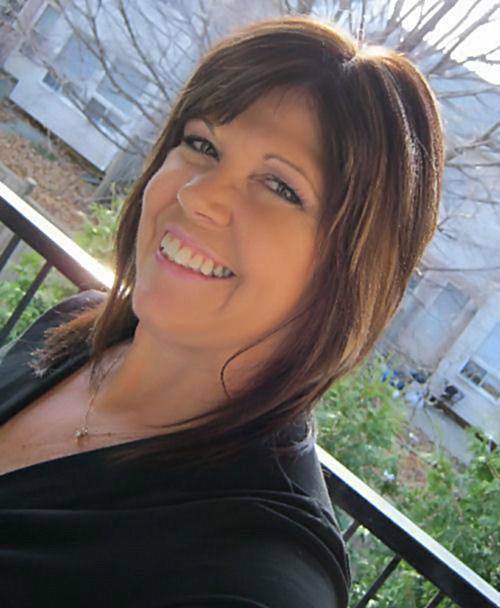 She is also a member of The American Investigative Society of Cold Cases (AISOCC), a non-profit, volunteer based organization of professional investigators who assist in solving cold cases. This entry was posted in Uncategorized and tagged author, FBI, novel, thriller. Bookmark the permalink. ← Foodish Friday – Feeling Greek?